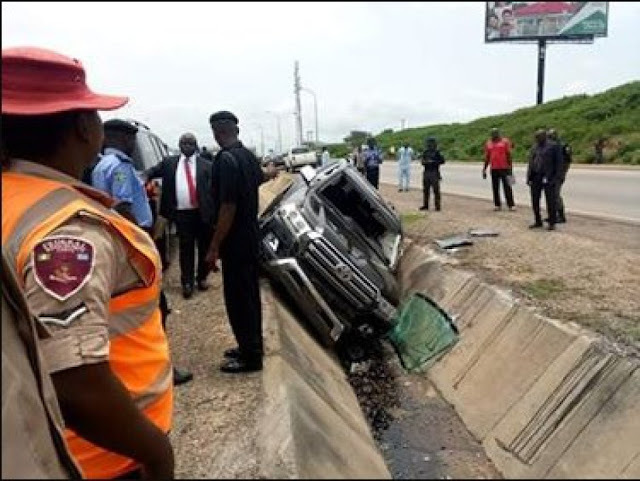 It was learnt that the accident occurred along the Nnamdi Azikiwe International Airport Road, Abuja when a motorcycle rammed into the convoy as a result of which five cars in the convoy collided with one another. It was learnt that the motorcyclist and two drivers in the convoy sustained injuries. According to reports, the drivers and the injured motorcycle rider were immediately taken to the hospital for medical attention. 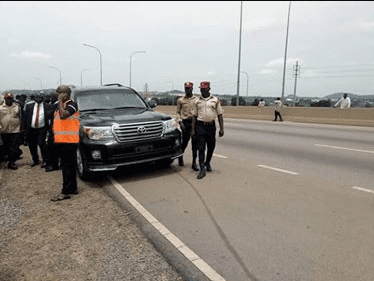 However, the governor’s Director General, Media and Strategy, Kingsley Fanwo, denied that the governor’s convoy was involved in an accident. Happy to visit that kind of blog post and giving the best answers for sort out your specialized issues identified with block chain to make its running immaculate all around. Such bid4papers reviews are doing diligent work to make ease for us.